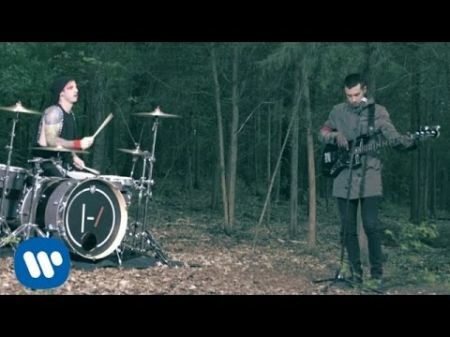 Coming as no surprise following a year of outstanding success in 2016, Twenty One Pilots have found themselves at the top of the Google Play most streamed songs list. The duo's "Stressed Out" beat out Justin Bieiber, Drake and the year's hottest EDM duo The Chainsmokers. In addition to releasing the most streamed songs list, Google Play also put out other lists today via their December 2016 newsletter. Those who are not already newsletter subscribers can check out the rest of the Best of 2016 lists on the official Google Play blog, which includes lists of the year's top apps, games, movies and more. 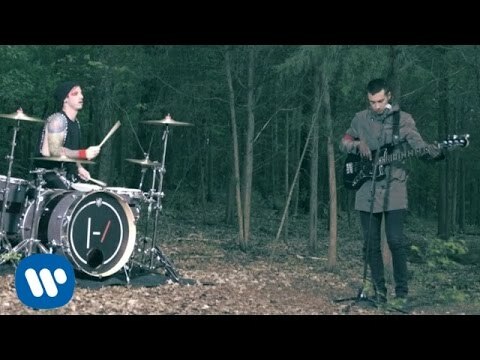 Twenty One Pilots' huge year also included making chart history over the summer when they claimed the top of both the Billboard Alternative and Billboard Pop Songs charts simultaneously, with "Heathens" and "Ride" respectively. The group was the first act to ever do this, and the feat was followed up in September when they had two songs enter the top 5 of Billboard's Hot 100 chart at the same time, which had only been done by Elvis Presley and The Beatles previously. The rest of 2016 kept Twenty One Pilots on the road across North America, dividing their time between the summer festival circuit and their extensive Emotional Roadshow tour. Look for the group and their large fan base, "the clique," to continue dominating the airwaves throughout 2017, as their tour jumps into arenas come Jan.
2. Justin Bieber - "Sorry"
5. G-Eazy - "Me, Myself & I"